Now offering Green Screen photography! 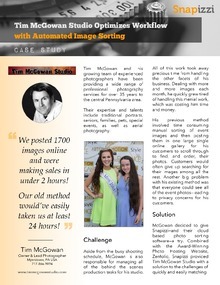 Tim McGowan Studio is now offering Green Screen photography! This is a new and unique way to spice up any event, party, convention, wedding reception or celebration of life event! We can print out the results right away, making your guests look like they are at the beach, in the snow, at a place that matches your themed event or any location under our sun! It is easy and fun to create this wonderful keepsake for your guests. Call or email to discuss the details and event site requirements.